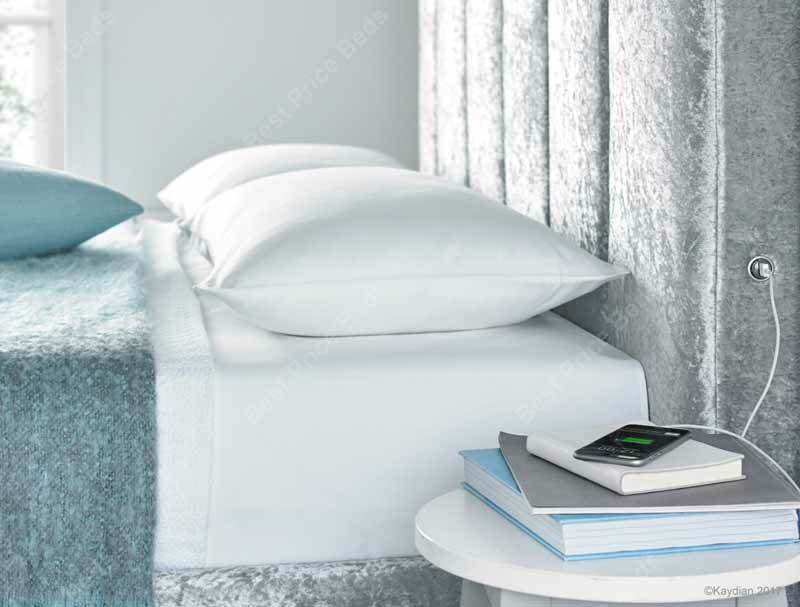 Kaydian offer a super bed frame called the Clarice, a low end fabric bed frame finished in either Electra black or silver crushed velvet. 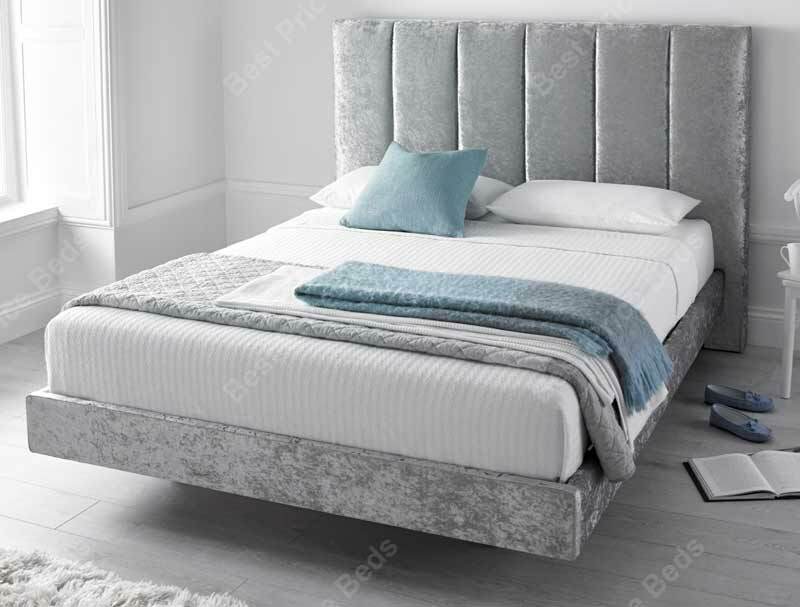 This super quality and stylish bed frame not only boasts a buttoned headboard but a low foot end and has a USB port either side of the headboard. The frame is supplied flat packed for home self-assembly from Kaydian’s vast stock warehouse. You ca n select the next working day, or a day in the future for the delivery. Please note some areas above Glasgow & Edinburgh, and SA & LL postcodes may incur a charge, please see the Delivery info Map.